You’ve secured the venue, sent the invites, planned out the food, and put together some Instagram-worthy party decorations. The only thing that’s missing? A fun photo booth for you and your party guests to enjoy! Photobooths are a great addition to any costume party. Whether you’re hosting your annual Halloween bash, or you just want to get your friends together for a night of costumed fun, booking a photobooth is one of the easiest ways to take your party to the next level. It takes a lot of work and dedication to put together a good costume. Photobooths are the best way to take a snap of everyone looking their best…or craziest…or scariest! The awesome thing about this is you will get an event photographer and printouts all for the price of one! Everyone will want to get in on the action, and you’ll have tons of fun looking through the photos the next day. Keep your friends and family busy the whole night without any effort! It’s not at all uncommon to see most of the party flock towards the photobooth. And it’s not just entertaining for the millennials of the bunch either, even the oldies absolutely love it! Some photobooth companies also offer other entertainment and party services like DJs for hire, event photography, and videography. You can get all of your costume party needs taken care of in one go, which makes it much easier for you to focus on what really matters during your event: having fun and making memories. There are tons of companies that provide photo booth hires in Melbourne, and you’ll have to do some research to separate the good from the bad. Besides cost, you’ll also have to compare what kind of packages they offer, if they have extra services and add-ons, and what kind of reviews they get online. 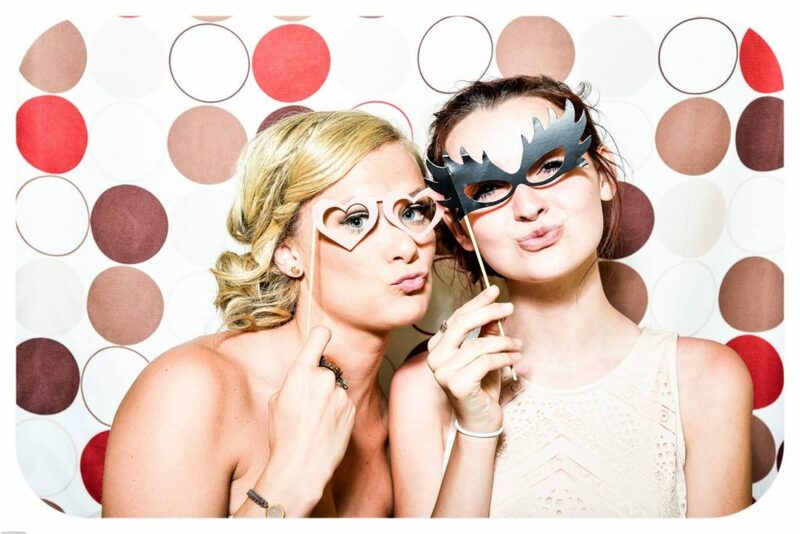 Look at different photobooth rentals to find one that’s a good fit for your costume party. Stay within your budget (you can get a good one for around $500-600),copy but make sure that it includes everything you need. A standard package usually includes unlimited photos, props and backdrops, a booth attendant/operator, a custom photostrip design, and a soft and/or hard copy of all of the photos after the event. Reach out to the winning photobooth service and discuss your costume party plans with them. Finalize the details of your rental, including what package you’re getting, for how many hours, and if you need any additional services on top of it. While you can choose from a gallery of templates, the photobooth company can also create a custom photo strip that matches the theme of your party. They can even decorate the booth itself! 1920s glamor? No problem. Horror house special? Sure. Retro throwback? You got it. Once you’ve sorted out the nitty-gritty, you can relax and focus on having a good time. The booth attendant will arrive before your photobooth rental starts to set up the booth and make sure everything is ready before the first guest arrives. It’s the operator’s job to keep the photobooth running smoothly, entice guests towards the booth, and help create lifelong memories. It’s your job to party the night away, pose with your friends for a bunch of awesome pictures, and go home with a crazy photo or two. But photobooths are more than what you take home, it’s about bonding with the special people in your life. The time you spend in the photobooth will be full of joy, laughter, and lifelong friendships. If you thought using the photobooth was fun, imagine browsing through all the pictures! You’ll get to take home physical printed copies that you can proudly put up on your fridge or on your wall. You’ll also get digital copies that you can upload to social media and share with friends. Looking for an easy way to perk up your costume party? Book a photobooth for you and your guests to enjoy! You’re guaranteed to have a great laugh posing with your friends and going home with a precious memento. The photobooth will surely be a hit with all of your guests, no matter what age.